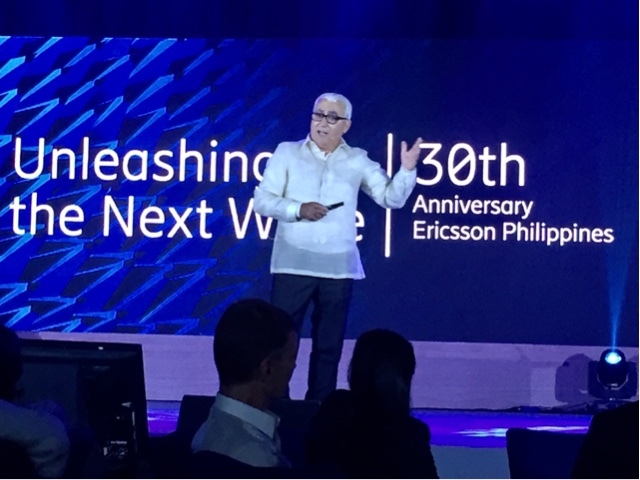 It’s Ericsson Philippines 30th Anniversary and what better way to showcase how they make life easy but with good new 5G Technology. 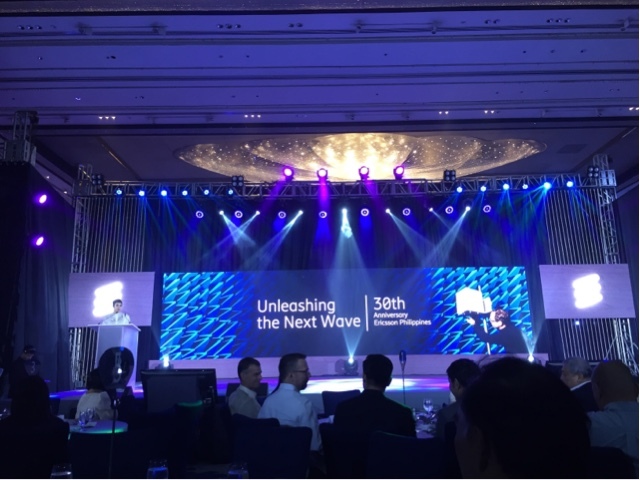 The primary goal is how this can transmit 23 Gbps in their 5G trial technology, a thing that could get up to US$ 1.8 Billion revenue potential in the Philippines come 2026. 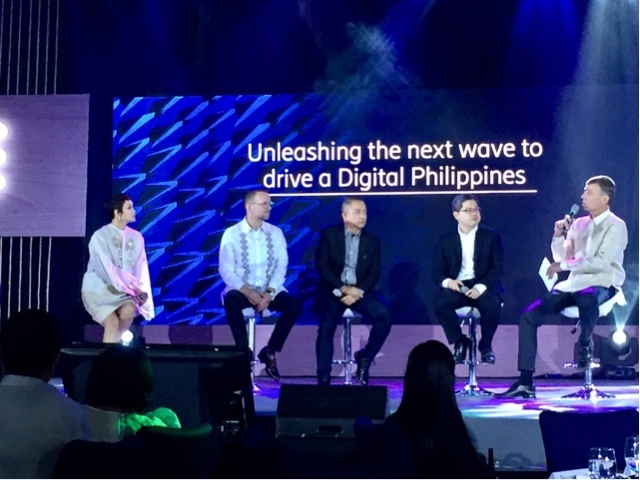 This is just the start of opportunities, it’s not just faster speeds, but the communication between points, 5G will be the first standard that will have enterprise lines. If we do not seize it, we’ll get left by the train. We will be doing this ahead of the others together with Japan and South Korea. Driveless cars, remote surgeries, AR and VR applications, the possibilities are endless. Having this ecosystem needs to be done in the next few years. They need to renovate networks and hopefully they would be able to do this come 2020.